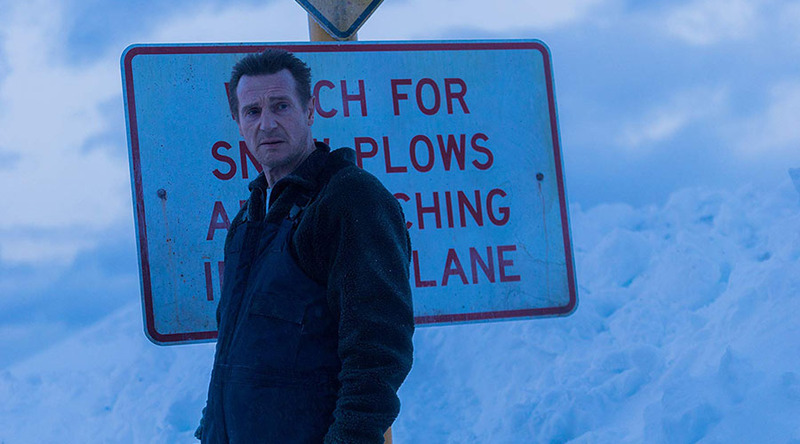 Win tickets to a very special screening of Cold Pursuit starring Liam Neeson! 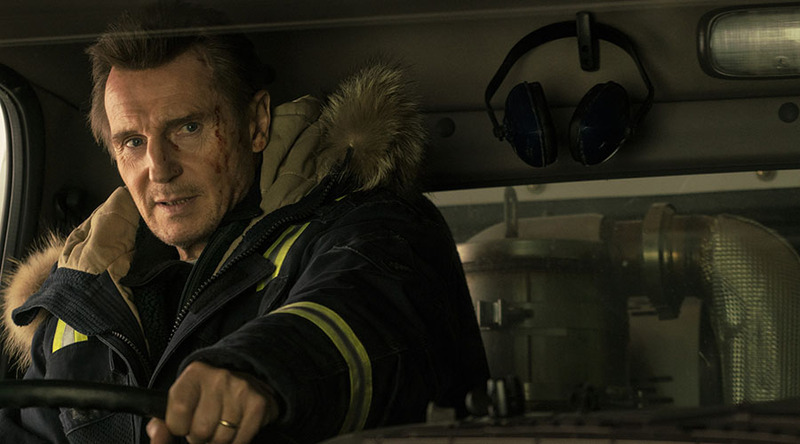 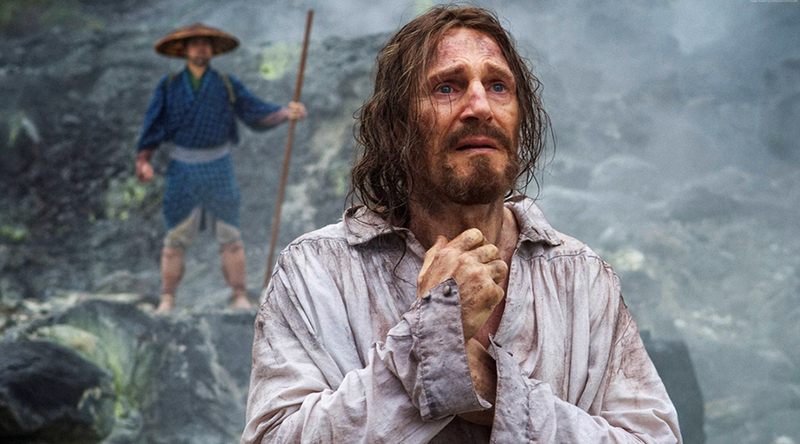 Watch the all new trailer for Cold Pursuit starring Liam Neeson! 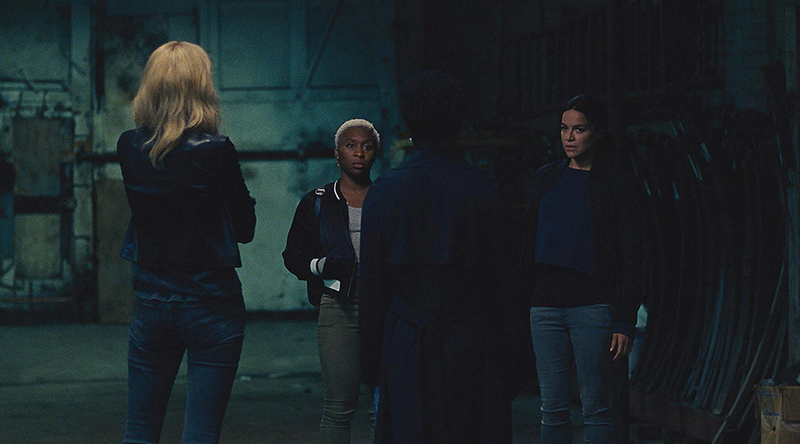 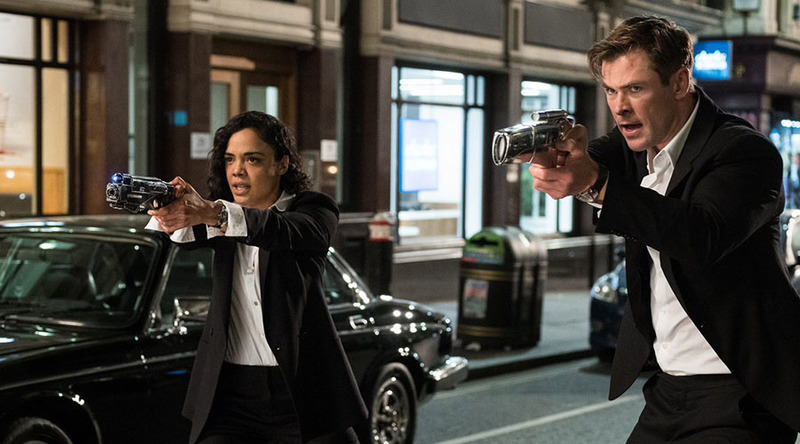 Check out the new badass trailer for Widows! 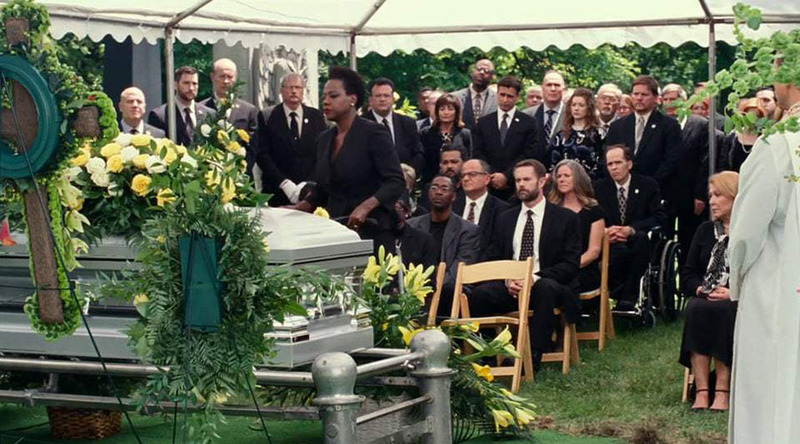 Watch Widows Trailer Starring Viola Davis and Liam Neeson Directed by Steve McQueen! 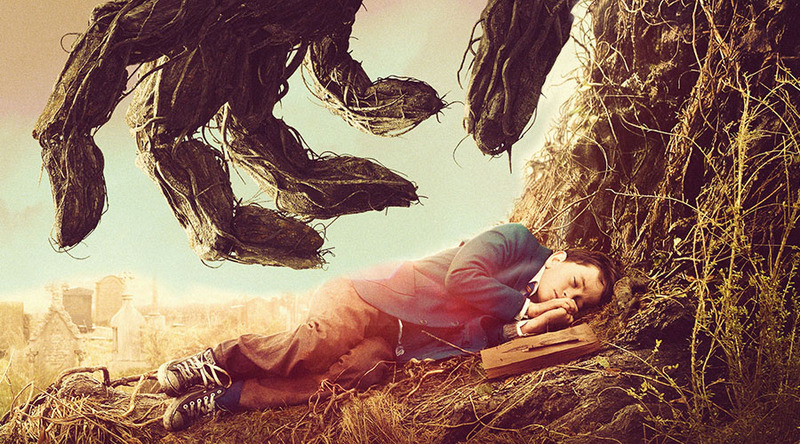 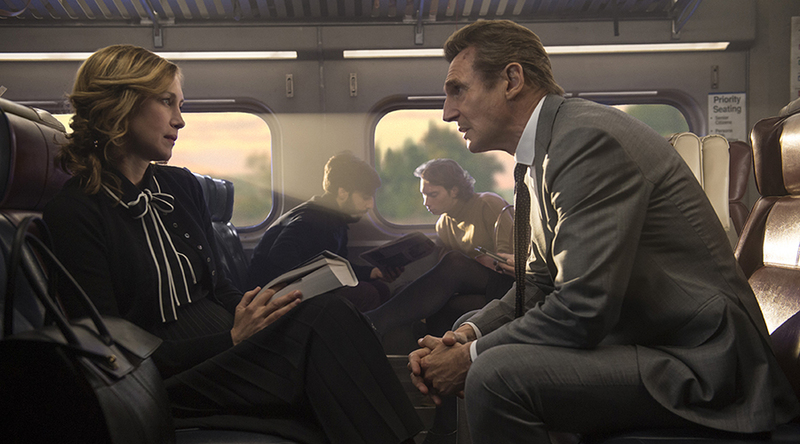 Win a double pass to a special advance screening of The Commuter staring Liam Neeson!